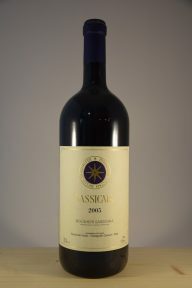 An excellent vintage, the product of a good growing season and harvest. 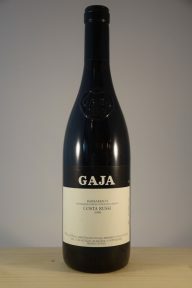 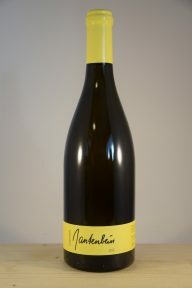 It has a lively, garnet color and austere aromas with notes or rhubarb and cinchona followed by balsamic scents and those of sweet spice while the fruit component remains in the background. 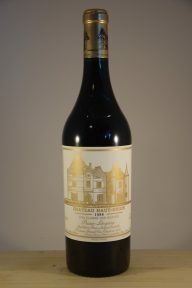 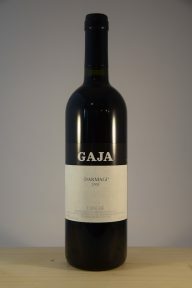 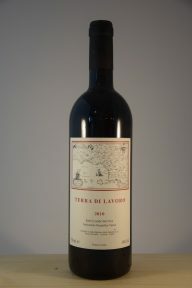 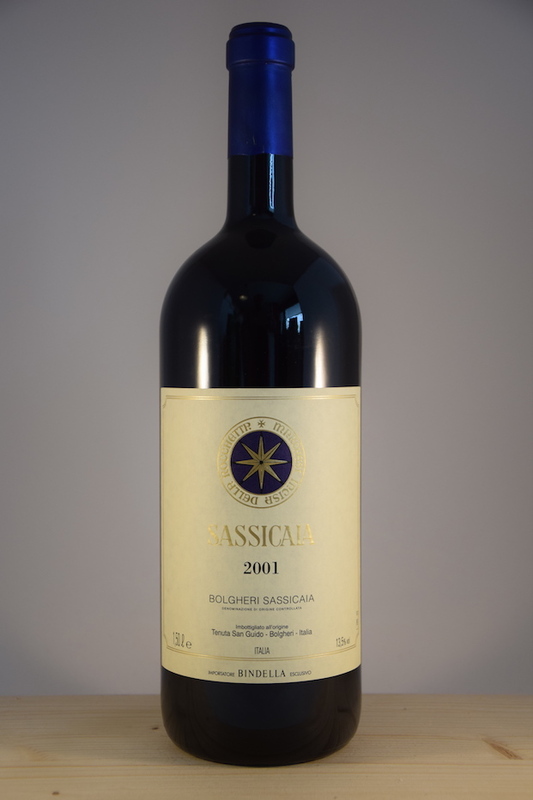 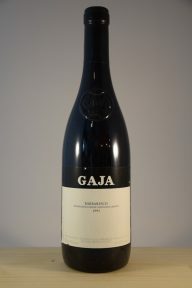 The flavor is strong, taut, with pronounced and almost youthful tannins that usher in a full and persistent aftertaste.